5.Warranty:We offer free spare parts to OEM production order in Two years for replacing broken one. 2.We have our own manufacturer with big area, production capacity can satisfy guest&rsquo;s big qty needs. 3.Our product range is from 08L to 410L, product range is big, can meet customer&rsquo;s requirement more easily. l Rita Series: compact & up to date design professional refrigeration. The other documents,other documents can also be provided upon request. It is simple to find traders from internet but it is difficult to find a true partner. 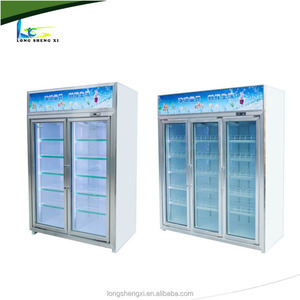 Foshan City Shunde District Mai Xue Lun Refrigeration Equipment Co., Ltd. The product has a 1.5p compressor on the top and a pulley on the bottom. If air transport is used, the product's compressor does not contain refrigerant. We hope to push products made in China to the markets of all countries. 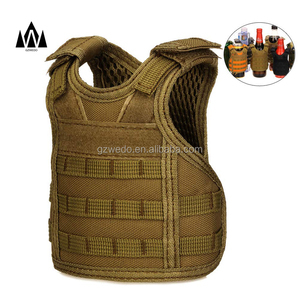 2, What is your delivery time9 Within 45 days for first order, 35 days for repeat orders. 3, What is your payment terms9 a) T/T: 30% as deposit, balance before shipment. 7, What is the material of the logo9 As your requirement. And our engineer and staff have more than 12 years experience in refrigeration and kitchen equipment . Our high quality products and sincere service help us win numerous domestic and foreign buyers. The machines have been shipped to over 100 countries and regions around the globe. Shandong Oberry Commerical And Trading Co., Ltd.
2. Large capacity, easy to store more ingredients. 8. Design with special attention to ergonomics, easy to access. We can customize other power supply according to your requirments. 2. Large capacity, easy to store more ingredients. 7. Good design on refrigeration system, energy saving. 8. Design with special attention to ergonomics, easy to access. 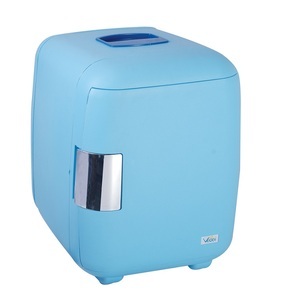 Alibaba.com offers 27,312 beverage cooler products. About 46% of these are refrigeration equipment, 12% are buckets, coolers & holders, and 11% are cooler bags. 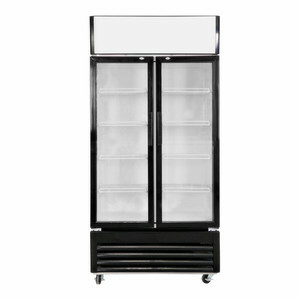 A wide variety of beverage cooler options are available to you, such as display cooler, freezers, and air cooler. You can also choose from ce / eu, iso, and sgs. As well as from single-temperature, double-temperature. And whether beverage cooler is free samples, or paid samples. 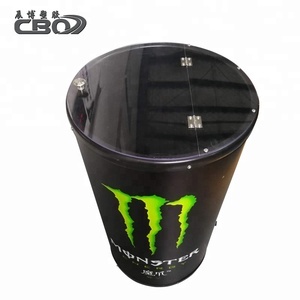 There are 27,363 beverage cooler suppliers, mainly located in Asia. 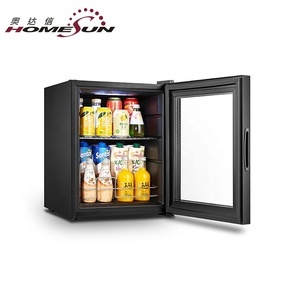 The top supplying countries are China (Mainland), India, and Vietnam, which supply 97%, 1%, and 1% of beverage cooler respectively. 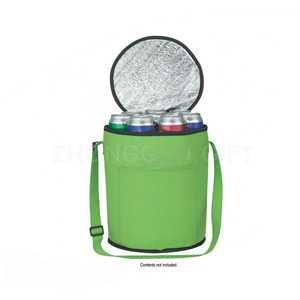 Beverage cooler products are most popular in North America, Western Europe, and Domestic Market. You can ensure product safety by selecting from certified suppliers, including 6,941 with ISO9001, 3,211 with Other, and 1,292 with ISO14001 certification.